We mentioned micro moment marketing in our last article about the online marketing trends to look out for in 2018. 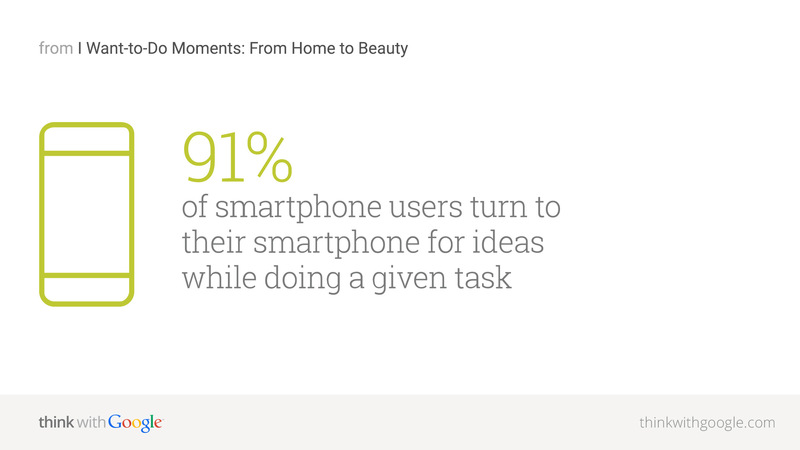 In that short description, do you fully understand micro moment marketing? Let’s talk about it so that you can get a better idea of how to craft the perfect online marketing strategy for your real estate investing business! First Off, What is Micro Moment Marketing? To best optimize your real estate investing business for this type of micro moment marketing, you need to have online content that will not only rank your business, but provide information that your target audience will be interested in. If you’re running a house flipping business and want to attract motivated sellers, then your content needs to address the questions they want answers for. For example, if a motivated seller wants information on the house selling process, your website and blog should be featuring answers to that with your business as the best solution. This is accomplished by optimizing your content by using keywords such as “how to sell house fast“, “sell house without the hassle“, or “sell house for cash“. Think about the last thing you searched in Google. Why did you search it? How long were you looking for the answer? Which links did you click on? How long did you stay there? All of those aspects that went into your micro moment search are exactly what your target audience will be thinking when they’re looking for an answer to their query. 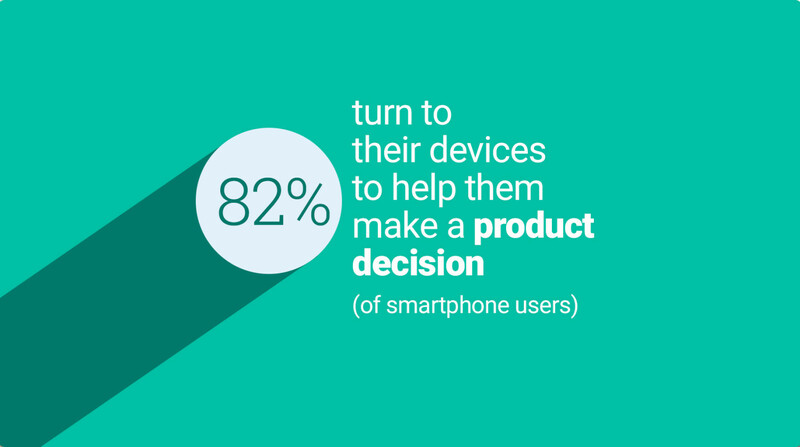 That’s why the need-to-know micro moments are one of the stronger searches you need to be optimized for. When you are available with information that answers questions, your target audience will be able to find you better. A need-to-go moment is when a consumer does a search for a local business with the intent to engage with them by either calling or visiting the location. When your real estate investing business is optimized through local citations, you will appear as a local business in searches that your target audience is conducting. Especially when looking for something like a house buying or selling business, your target audience will be interested in locally sourced options. I mean, it doesn’t make sense to look for a house buying business in Chicago when you own a house in Portland. That’s why you need to be sure to have your real estate investing business featured in “near me” search results. Google Trends have seen a “2x increase in ‘near me’ search interest in the past year” because, when a person is looking for a business they are looking locally. No one wants to drive 5 hours to find the solution to their problem. 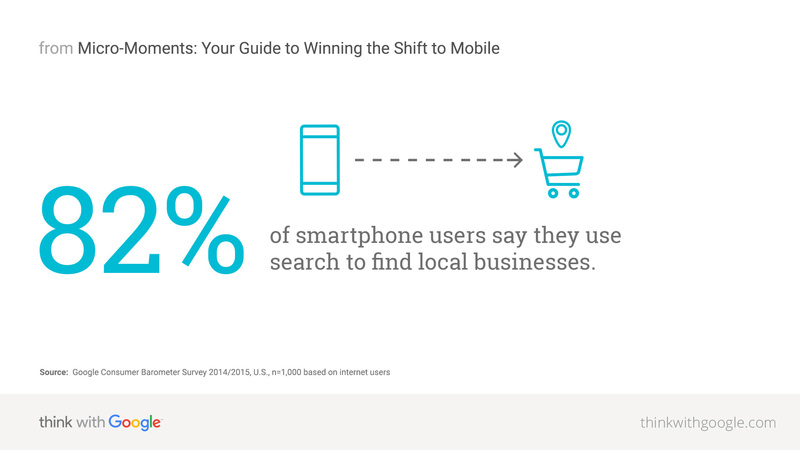 If there’s a “near me” option, more and more online consumers are taking it. To make sure your real estate investing business shows up in this kind of micro moment marketing, the most important thing is to have all of your local citations down. The next step, then, is to make sure all of your business’s website content (pages, social media, blog articles, etc) are search engine optimized for the best local search result ranking. A need-to-do moment is the type of search that is made when someone is in the middle of a task. These are primarily tutorials, walkthrough, guides, and things like that. However, that doesn’t mean that this isn’t an opportunity for your real estate investing business to be a part of another micro moment. What are the kinds of tasks that someone who’s looking to sell their house would find themselves in? More often than not, your target audience is trying to get their house into a presentable enough state to go back on the market. This means doing repairs around the house that are going to be expensive, time consuming, and stressful. Just like the need-to-know moments, this is where your real estate investing business needs to be optimized to answer a question. If someone searches the phrase “house repairs“, “repairs for house too expensive“, or “how to repair house to sell“, your real estate investing business needs to show up as a solution to their problem. Often, motivated seller won’t be able to afford to repair their house. Even though they look for the answer to repair it themselves, by offering them a way to sell their houses without needing to put in the time and money on making repairs will be their favored solution. Making sure your real estate investing business is a problem solving company in your local area will keep you on top of this type of micro moment marketing. A need-to-buy moment is exactly what it sounds like: an online consumer is making a search with the intent to spend money on a product or service. As a real estate investor, you should be optimized for both types of queries in this kind of micro moment marketing. For getting the attention of motivated sellers, you need to make your services clear and ready to be searched. Searches you need to be optimized for can include: “sell my house for cash“, “sell my house now“, or “sell my house without repairs“. These are some of the most searched terms for motivated sellers looking for a house buying service like your real estate investing business. If they’re looking to sell their house as soon as possible, then you need to make sure your content and website are optimized for people who want to get in touch with you in the same day. When looking for other investors to buy your wholesale properties, you need to be optimized for searches such as: “wholesale property for sale“, “find real estate wholesalers“, and “real estate wholesalers in my area“. By optimizing pages and articles on your website for these types of searches, your real estate investing business will be available for other investors to find when they do this type of micro moment search. 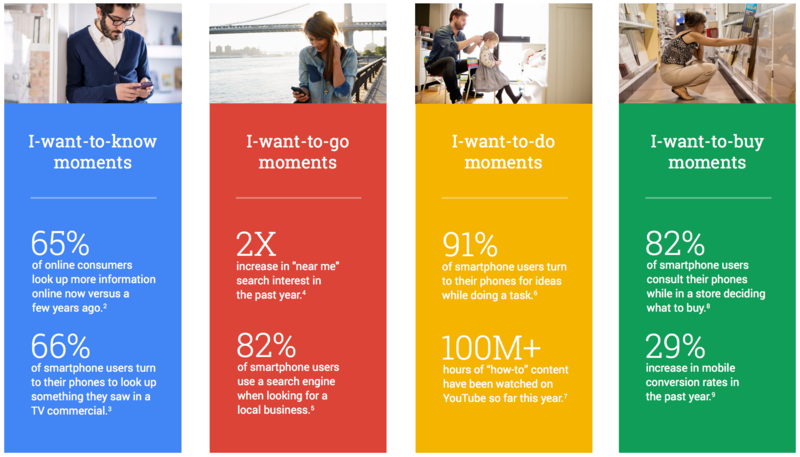 Now that you know the different types of micro moment marketing and ways to create content that will optimize your business to be seen by your audience, what’s the next step? The answer is simple, but time consuming: you need to be building the right content. As we’ve stated before, you can find a freelancer or remote worker to write content for you that’s search engine optimized. The problem with this is that, just like going through hiring an in-house employee, you need to go through interviews and a trial phase which will cost your real estate investing business time and money. In addition to that, while these freelancers are skilled writers they don’t have the in-depth understanding of real estate investing like you do. What you need is content that’s been written with the understanding of the real estate investing industry, and knowledge of up to date marketing tactics. That’s why we have content packs written and optimized by real estate investors for real estate investors. Your content pack articles are personalized to your business, local area, and type of real estate investing you do. Are you a wholesaler, house flipper, or land buyer? We have content packs for that! Here’s the catch, though. You have to be a LeadPropeller customer to get these high converting content packs. 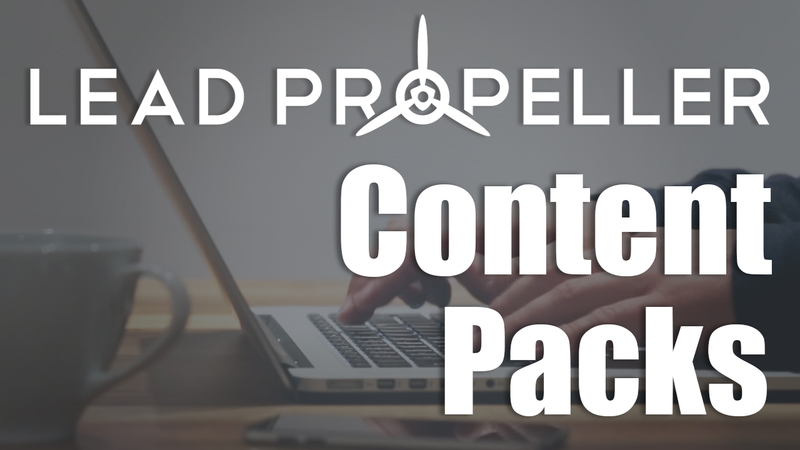 If you already have a LeadPropeller website, then installing your content packs takes seconds! Once they’re installed, all you have to do is wait to start ranking organically. Each article in the packs are set to publish one week apart from each other, that way you’re drip releasing content authentically. 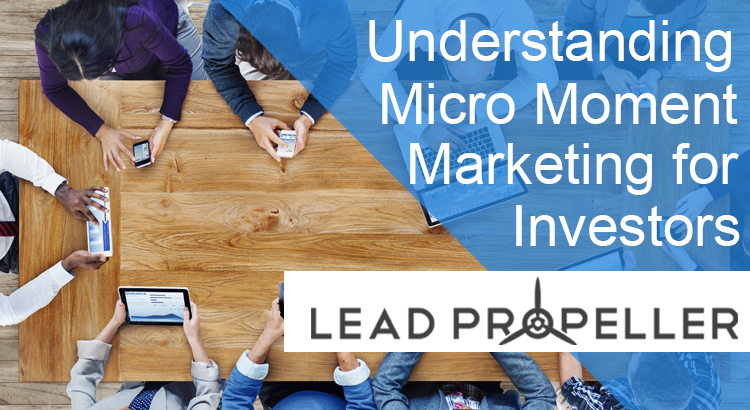 With this professionally written, search engine optimized content from LeadPropeller, your real estate investing website will be ready for the type of micro moment marketing that your business needs!